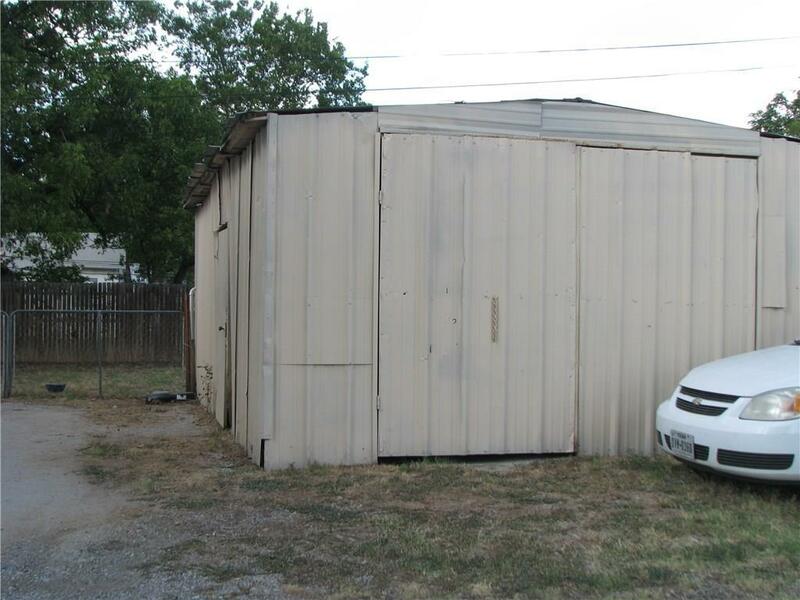 2 bedroom, 1 bath home with central heat and central air. 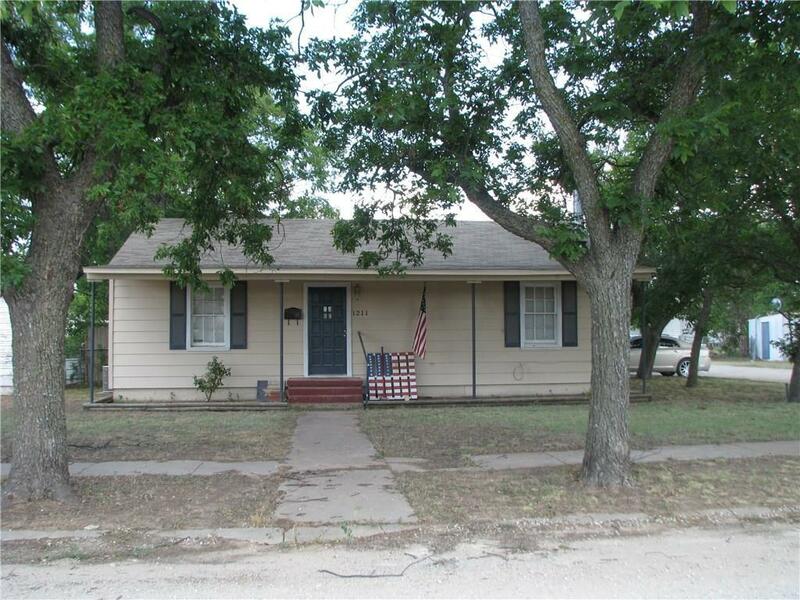 It is on corner property with garage and fenced backyard. 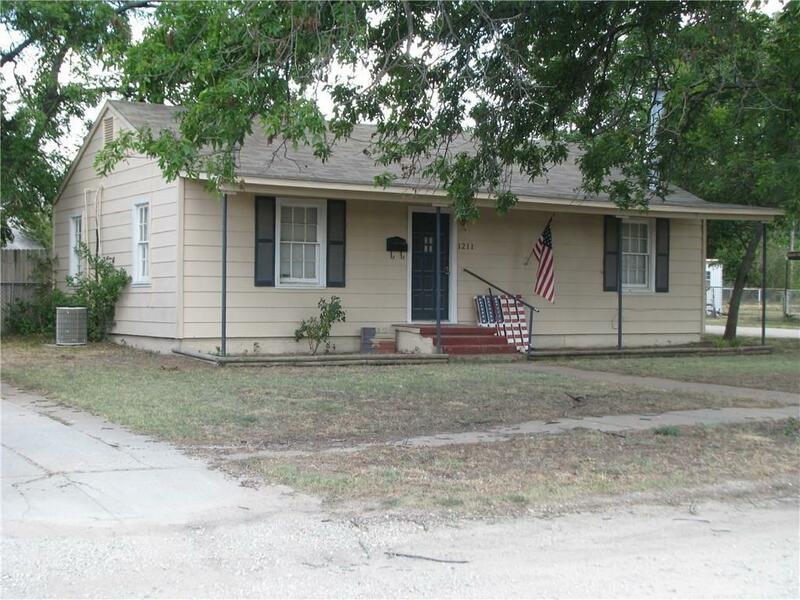 Price has been reduced from $43,500 to $38,500. Owner wants to sell. 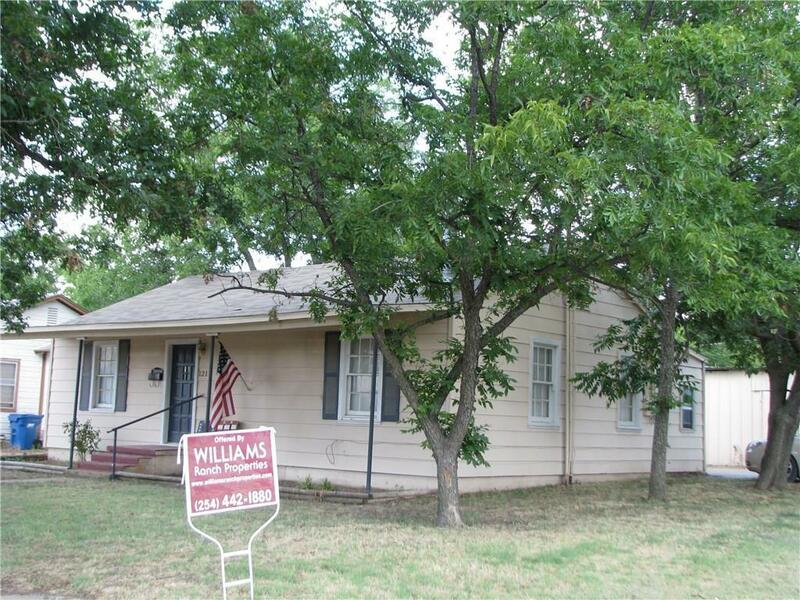 Offered by Ann Williams of Williams Ranch Properties. © 2019 North Texas Real Estate Information Systems. All rights reserved. IDX information is provided exclusively for consumers' personal, non-commercial use and may not be used for any purpose other than to identify prospective properties consumers may be interested in purchasing. Information is deemed reliable but is not guaranteed accurate by the MLS or Kimberly Davis & Associates, Keller Williams Realty. The data relating to real estate for sale or lease on this web site comes in part from NTREIS. Real estate listings held by brokerage firms other than Kimberly Davis & Associates, Keller Williams Realty are marked with the NTREIS logo or an abbreviated logo and detailed information about them includes the name of the listing broker. Data last updated 2019-04-20T13:41:24.933.